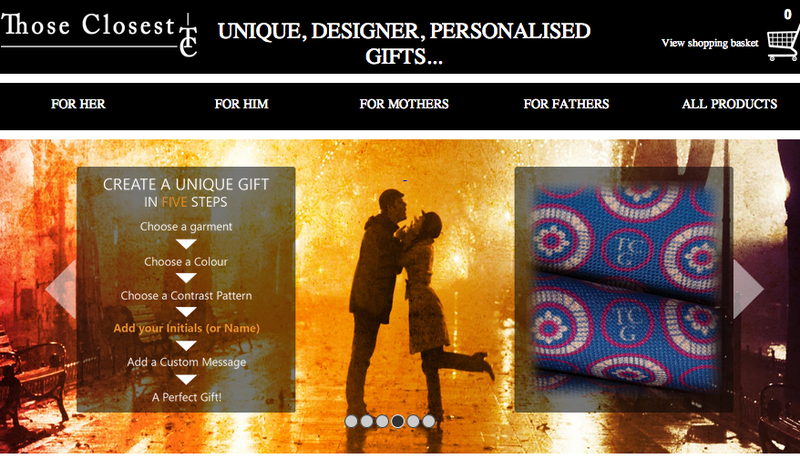 Thoseclosest.com is the top provider of personalised presents for those who are nearest and dearest to us. We pride ourselves in having top quality products which are modified and personalised by hand for that extra special touch. We choose products which we would really love to receive and then we allow customisation to add a personal feel. It’s unique gifts at their very best, and we don’t cut any corners to do it. So what kind of products do we provide? Those Closest is based in the Greater Manchester area. Where better to set up a quality business than in a prestigious location? This is why we chose the Adelphi Mill as our base of operations. 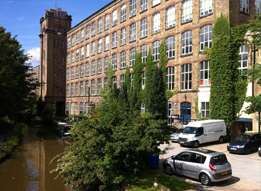 Set in an old Victorian cotton mill which has recently undergone a multi-million pound refurbishment, there really is nowhere more apt to have a quality seamstress and garment personalisation business. The Adelphi Mill is set in Bollington, Macclesfield which is just 10.5 miles from the bustling town of Stockport in Greater Manchester. It is also just 16 miles from Manchester itself and has many other tenants who operate form this greatly sought after location. We offer a bespoke selection of shirts and dressing gowns which are wonderfully tailored and provide a quality finish which can be chosen and designed by you. Everything we produce is manufactured by us, in Macclesfield; we don’t outsource our work…not any of it. The gifts you can choose from are made for you; that includes the design, the pattern, the colour, the stitching and the personalisation…all of it is done by experienced professionals. We are a company based in Macclesfield who has been operating in the textile industry for a great number of years. All of our shirts are made from fully trained seamstresses, some of whom have up to 25 years experience in the business. Our seamstresses will select the best fabrics and put all of the love and care you would expect from a truly bespoke gift. They don’t cut corners to do it either, you can see that the moment you open the box the present came in. A Those Closest present is a present for life. How quickly can you personalise a gift? We have designed the whole process to work from the ground up, which means as soon as your order is placed it starts to be prepared. We aim to get our gifts ready to ship within 72 hours, not because we are in a rush, but because our seamstresses are that good. Plus who has the time to wait for things…really? We would anticipate our products to be personalised and dispatched within 2-5 days. 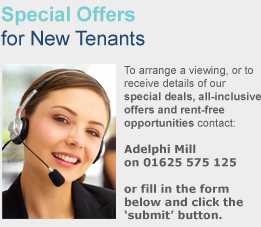 It also helps that everything is done from our offices in Macclesfield. Though our products might cost more than your average t-shirt personalisation business; this is because we want to give you the best of the best. Whatever product you choose, you can rest assured that it will be made using the same high standard by the same experienced staff. We make sure that our products are perfect before they go out, so if you have any special requirements or options which are not available on the website, please get in touch and we can discuss your individual needs. After all, we hope your present will last forever, so we want to get it right. Get in touch today.